The Fifth Edition of Antimicrobial Therapy in Veterinary Medicine, the most comprehensive reference available on veterinary antimicrobial drug use, has been thoroughly revised and updated to reflect the rapid advancements in the field of antimicrobial therapy. 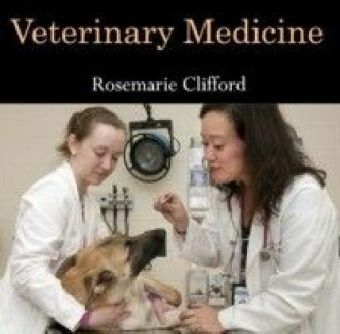 Encompassing all aspects of antimicrobial drug use in animals, the book provides detailed coverage of virtually all types of antimicrobials relevant to animal health. 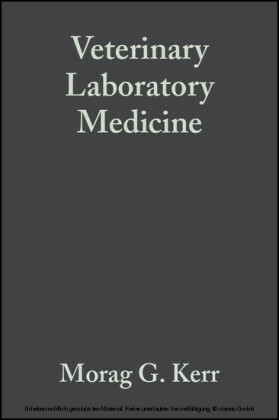 Now with a new chapter on antimicrobial therapy in zoo animals, Antimicrobial Therapy in Veterinary Medicine offers a wealth of invaluable information for appropriately prescribing antimicrobial therapies and shaping public policy. 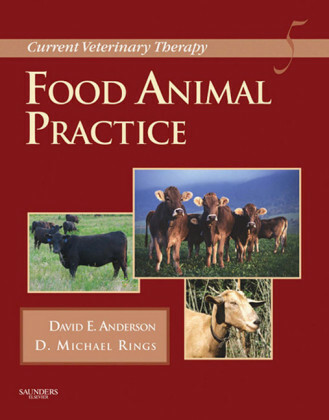 Divided into four sections covering general principles of antimicrobial therapy, classes of antimicrobial agents, special considerations, and antimicrobial drug use in multiple animal species, the text is enhanced by tables, diagrams, and photos. 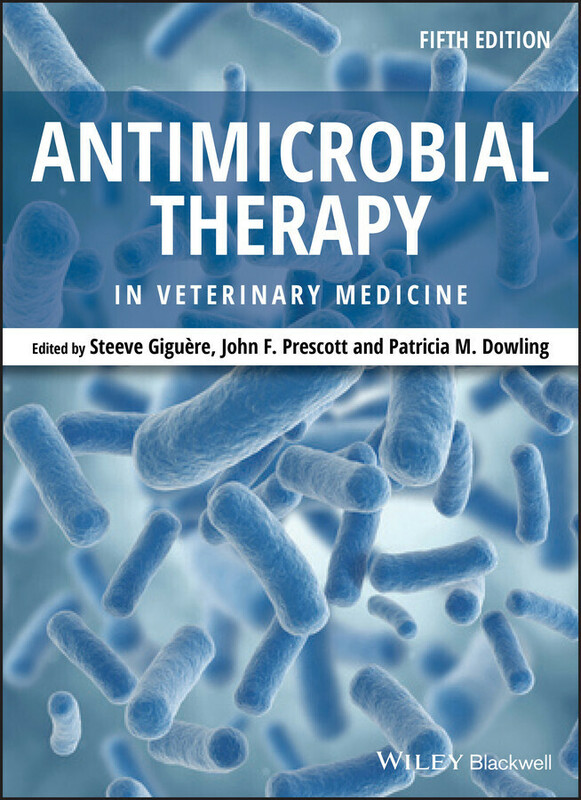 Antimicrobial Therapy in Veterinary Medicine is an essential resource for anyone concerned with the appropriate use of antimicrobial drugs, including veterinary practitioners, students, public health veterinarians, and industry and research scientists. Steeve Giguère , DVM, PhD, DACVIM, is Professor of Large Animal Internal Medicine and the Marguerite Hodgson Chair in Equine Studies at the College of Veterinary Medicine, University of Georgia, in Athens, Georgia. John F. Prescott , MA, VetMB, PhD, is Professor in the Department of Pathobiology at the University of Guelph in Guelph, Ontario. 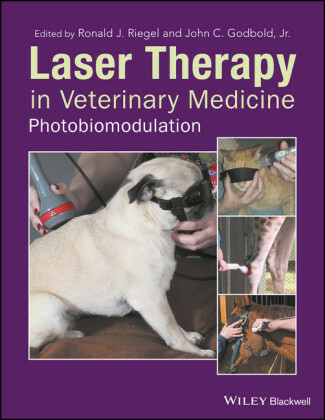 Patricia M. Dowling , DVM, MS, DACVIM, DACVCP, is Professor of Veterinary Clinical Pharmacology at the University of Saskatchewan in Saskatoon, Saskatchewan.